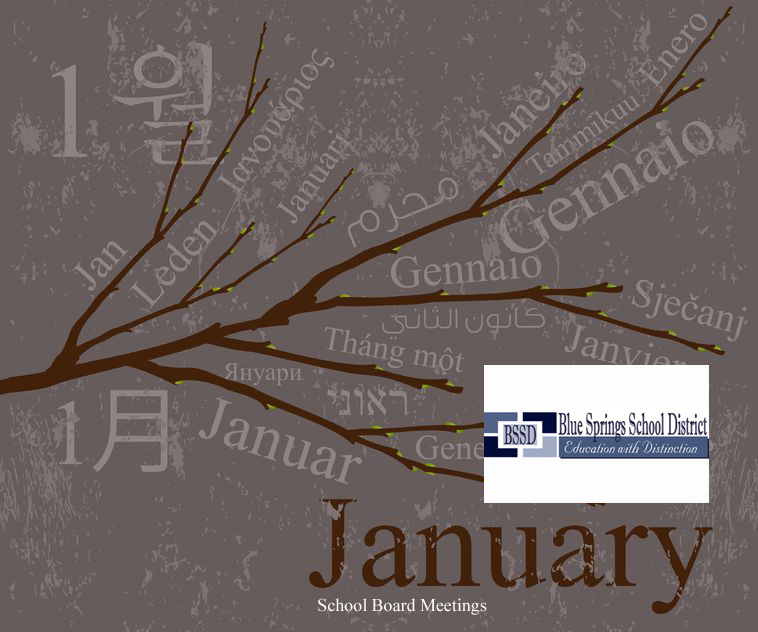 The Blue Springs School District’s Board of Education will meet Monday, Jan. 9, at 6:15 p.m. According to the agenda, the board will receive a quarterly financial and investment report from district Chief Financial Officer Kim Brightwell and a legislative update from Assistant Superintendent Jim Finley. They also will consider a revision of the Staff Conduct Policy.